A public meeting presented by Bristol Radical History Group and Remembering the Real World War 1. Among the resistance to World War 1 and its effects on the home front were strikes and industrial disputes. One of the largest of these started on July 15th 1915 – 250,000 Welsh miners launched a strike for higher pay at a time when their coal was powering British warships in the middle of the war. 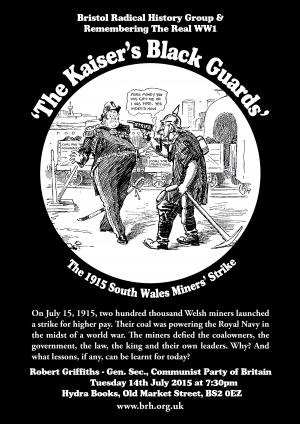 The miners defied the coalowners, the government, the law, the king and their own leaders. Why? Come and hear about this important dispute, its part in a fuller understanding of World War 1 and what lessons can be learnt for today. Every year, the government uses Armed Forces Day to promote war. Activists in Southampton are using this year’s event to explain the reality behind the facade. Bristol Radical History Group are taking part, putting particluar emphasis on mutinies during and after World War 1. Perhaps we should start thinking about doing something similar in Bristol! A day of creative expression, dialogue and workshops that include veterans, artists, historians, poets and we hope- you too! Come and hear accounts of mutineers, deserters and conscientious objectors. Stories of people who were and still are the ‘conscience of war’- telling how it was, is and what it’s like for new recruits. Bristol Radical History Group (BRHG) expose the hidden history of WWI strikes and mutinies revealing how mass refusals of troops across Europe at the end of the war included expressions of militant dissent in the British Armed Forces. In January 1919, a movement of British soldiers, sailors and airmen refused their orders, formed ‘councils’ and demanded demobilisation. Alongside these rebellions in army bases in mainland Britain and France the crucial channel ports of Dover, Folkestone and Southampton were occupied and shut down by thousands of soldiers and sailors. This widespread revolt was successful in its aims and helped lead to the collapse of the Allied invasion of Soviet Russia. -Ex SAS soldier Ben Griffin founder of Veterans for Peace UK: What to expect if you ‘join up’ now. -Interactive workshop with Emily Johns and Gabriel Carlyle: The world is my country- Inspiring art and histories of resistance. -Art by CRASS Gee Vaucher, Darren Cullen, Emily Johns, Lizzie Jones and more. -Afterparty gathering open to all friendlies with open mic at Avondale House. Music, poetry, film and fun. 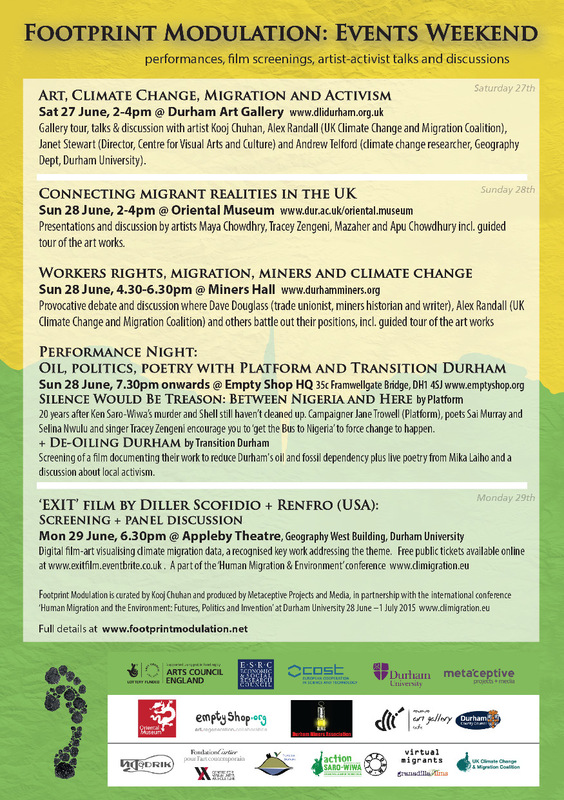 A short film by members of People & Planet and Transition Durham will be shown at this event, coming up on Sunday June 28th. “De-Oiling Durham” (teaser) explains the rationale for divestment from fossil fuels and looks at local alternatives. This is part of the “Footprint Modulation” programme of events. 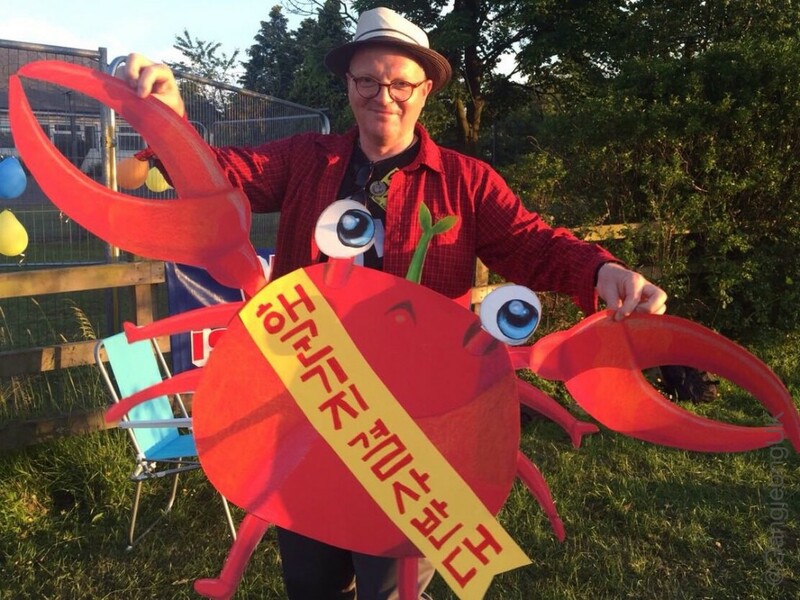 Artist and art writer Paul O’Kane reviews the screening of the Ghosts of Jeju, an independant documentary focusing on a unique peace movement in Gangjeong, Jeju Island, South Korea. It was part of New Cross & Deptford Free Film Festival 2015. In trendy, foody, ‘Deli X‘ in Deptford, Soth East London, about a dozen people have gathered on a Monday evening to attend a screening of a film, part of the 2015 New Cross and Deptford Free Film Festival. 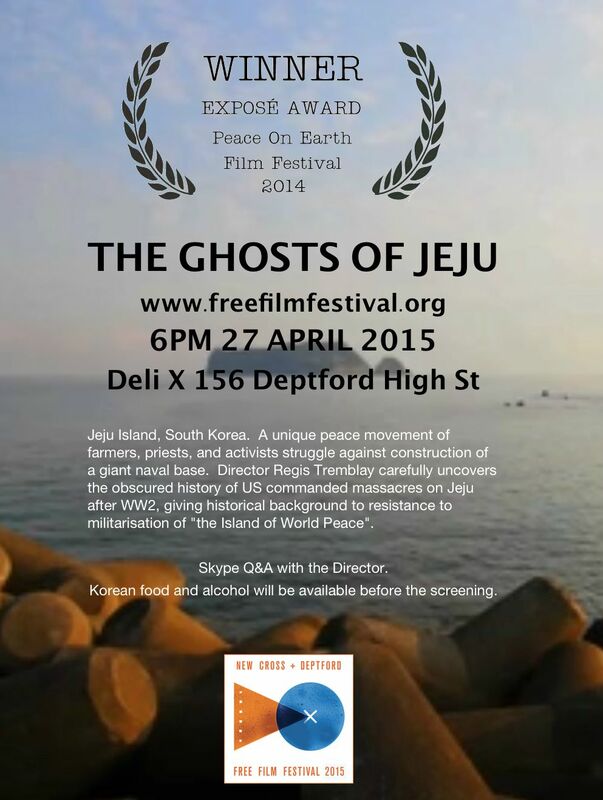 The film is ‘The Ghosts of Jeju’ made on a low budget by American film-maker and activist Regis Tremblay. It tells stories of inhuman crimes and injustices committed on a beautiful island off the South Coast of Korea named Jeju. Tonight’s hosts are wearing yellow tabards with black letters in English and Korean announcing protest and their affinity with a struggle. Their protest and their struggle is to stop the building of a huge American naval base at Gangjeong, a village on this island, Jeju, beloved by Koreans and by people from all over the world. ‘Reiterations of Dissent’ concerns the suppressed history and fragmented memories of the Jeju April Third Massacre of 1948. During this time genocide was committed onto large parts of the civilian population on Jeju Island. Six video narratives uncover various underlying political motivations and portray how different aspects of un-reconciled trauma keep resonating in the present landscape of Jeju Island, in literature, in the memories of survivors and relatives, and in shamanic rituals mediating between the living and the dead. 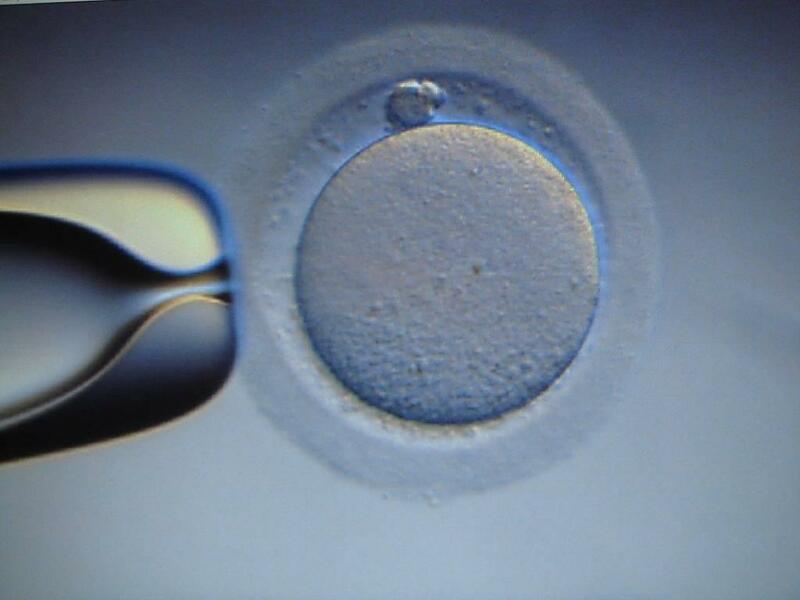 <거듭되는 항거>는 1948년 수많은 제주 주민들이 집단 학살을 당한 제주 4.3 사건의 억압된 역사와 흩어진 기억에 대해 얘기한다. 여섯 개의 내러티브 형식 비디오로 구성된 이 작품은 이 사건 배후의 정치적 계략을 파헤치고 나아가 현대 제주의 풍경 곳곳에, 문학 작품에, 생존자들과 희생자 가족들의 기억 속에, 그리고 산 자와 죽은 자 사이 매개가 되어주는 굿과 같은 의식에, 깊이 베어 있는 아직도 해소되지 못한 트라우마의 흔적을 쫓는다. Award winning independent documentary focussing on a unique peace movement on Jeju Island, South Korea. Farmers, fishers, priests, nuns and young activists struggle to prevent construction of a huge naval base, part of Obama’s military ‘pivot to Asia’, on their idyllic island. Film Maker Regis Tremblay carefully uncovers US lead civilian massacres on Jeju Island before and during the Korean War to explain villagers’ resistance to militarisation of what the Korean government named, ‘the Island of World Peace’. 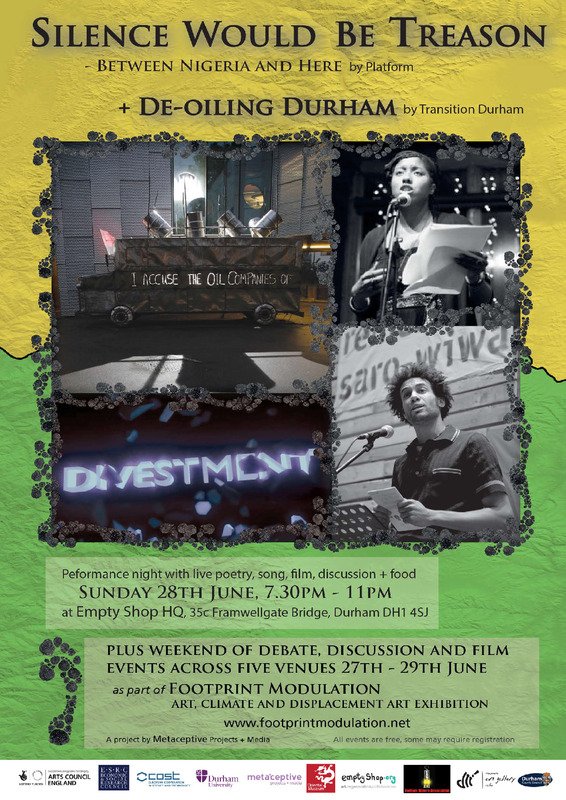 This free screening is part of the New Cross and Deptford Free Film Festival 2015. Deli X will be serving Korean food and beer before the screening. Their will be a short Skype Q&A with director Regis Tremblay after the screening.